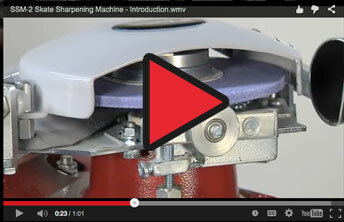 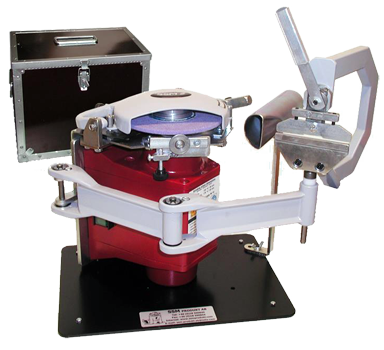 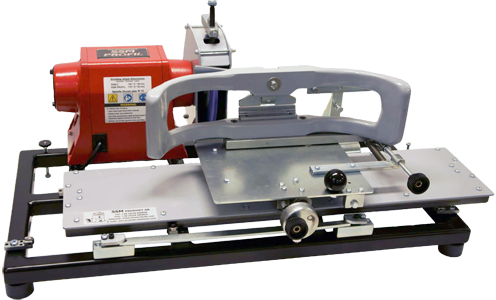 SSM-2 (Skate Sharpening Machines) is of the highest quality, manufactured in Sweden (ETL listed and certified). 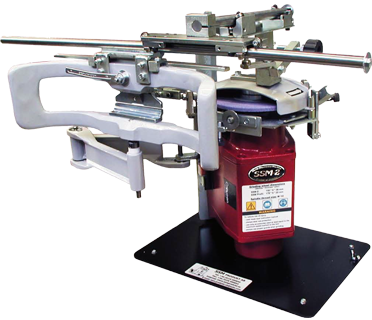 There are over 20,000 SSM-2 in use worldwide by Professional, Olympic, College, Junior and Youth Hockey Teams, Figure Skating Clubs, Bandy Teams, Pro Shops & Families. 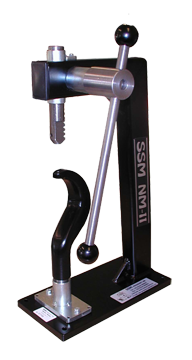 SSM of North America (SSM of NA) is the official distributor and sales representative for USA, Canada, and Mexico.